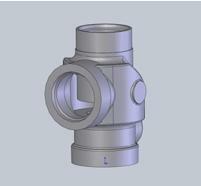 Designed to meet ASME Process Piping Code B31.3. 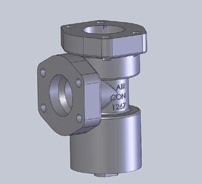 The oil stop valve is design for oil-flooded rotary screw compressor applications. The pilot port is connected to the compressor outlet. The valve is installed in the oil line, preferably downstream of the cooler. On shut down the pilot pressure decreases closing the oil stop. 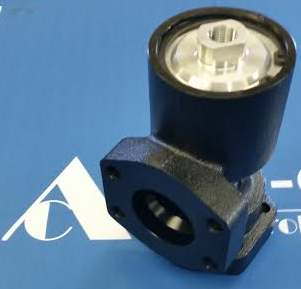 The valve comes in normally closed version so the valve needs to be piloted for oil flow. The valve is rated for 400 psi (27.6 bar) maximum pressure and 250°F (121°C) maximum temperature. 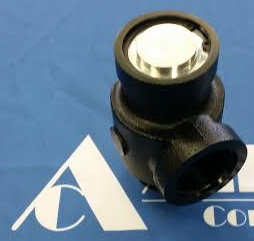 The valve is rated for 600 psi (41.4 bar) maximum pressure and 265°F (129°C) maximum temperature.